Knowing fellow gin lovers always has its advantage. The Christmas holidays not only brought me the usual cheer and joy, but also the knowledge of my friend Gin Squirrel being given a rather large litre bottle of Bombay Sapphire East. Always one to try something a little different, I have been lucky enough to have a sample. But before we come onto my notes, why has this variation graced our bars? Bombay Sapphire East was created by Ivano Tonutti, Master of Botanicals for Bombay Sapphire gin, who was inspired by the sights, sounds and smells as he travelled through Asia. Recreating his journey for us all to enjoy, he came up with a recipe that incorporates the original ten botanicals of Bombay Sapphire, but infusing Thai lemongrass and Vietnamese black peppercorn as well. 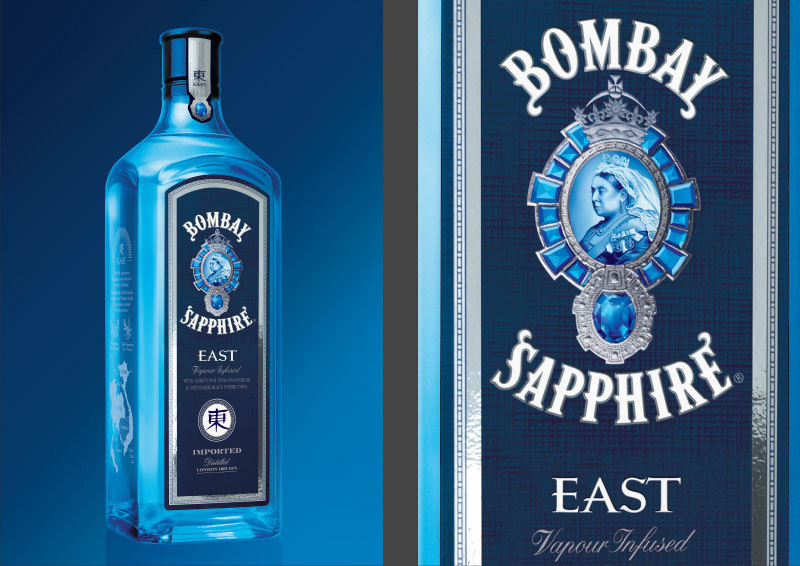 Two Asian flavours that make the Bombay Sapphire East stand out to its other Bombay sisters. A rather delicate nose of lemongrass and herbs with a light aroma of spice that brings a slow warmth. Rather smooth on the palate with a dominating flavour of lemongrass that evolves into a lingering black pepper spice on the tongue. Launched in September 2011, it has already won gold medals at both the International Spirits Challenge 2012 and the San Francisco World Spirits Competition 2012, and has recently hit the shores of the UK and Waitrose. 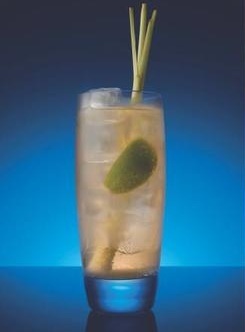 Combine the Bombay Sapphire East and ginger ale into an ice filled highball and garnish with fresh ginger and black peppercorns. I’ve heard that Bombay Sapphire East will be widely available in the UK soon, which I think will be a welcomed addition to many a bar and shelf at home.